If you would like to visit our office, feel free to contact us today at (610) 791-1020. 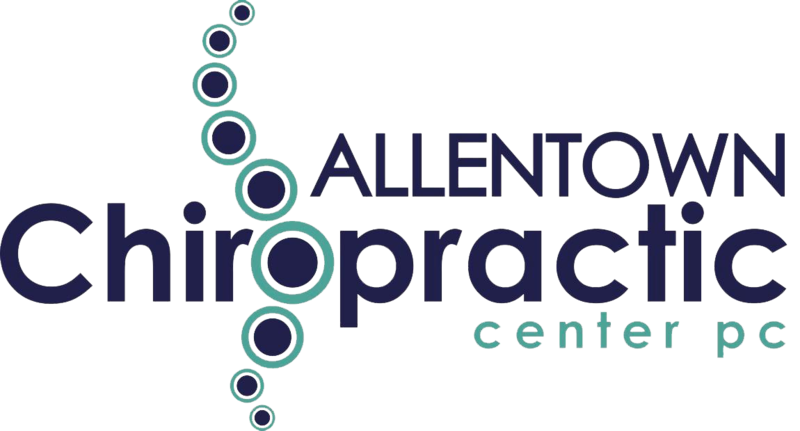 At Allentown Chiropractic Center, PC, we offer a variety of services to care for your body. We specialize in correcting your body’s misalignments. Our goal is to ensure that your spine and the rest of your body are working harmoniously. RockTape is a special type of adhesive tape that is placed on the body to help promote muscle function and recovery from injuries. Ultrasound therapy is a chiropractic treatment used to help reduce muscle pain and increase range of motion. Foot Levelers is the world's leading provider of individually designed custom orthotics, custom orthotic flip-flops, and orthotic shoes. Your health is the most important part of your life. Your number one goal should be to be the healthiest you that you can be. Whether you were injured during an auto accident, playing a sport, or a work related incident, we are here to alleviate any discomfort you may have. Very friendly staff and environment. Good personal care. The doctors and the place is amazing. They have good employees and the manager is really nice and sweet.